If you are looking for the highest standards of executive travel solutions to or from Singapore, look no further than PBJ. Paramount Business Jets supplies premier luxury flights that can be personalized to your specific tastes and requirements. Whether flying internationally or domestically to or from Singapore, we have full confidence that we can deliver anything you need or want on your voyage. With access to no fewer than seven airports within a comfortable 50 miles, Singapore offers a diverse selection of options to choose from. The closest airports are Sembawang Airport (WSAG), Paya Lebar Airport (QPG), Seletar Airport (XSP), Tengah Airport (TGA), and Singapore Changi Airport (SIN), each of which are within 12 miles from Singapore. The most frequently chosen aircraft in the Singapore region include anything from light (Learjet 35A and Piaggio Avanti) and midsize jets (Learjet 60) to large jets (Falcon 2000 LX and Legacy 600). 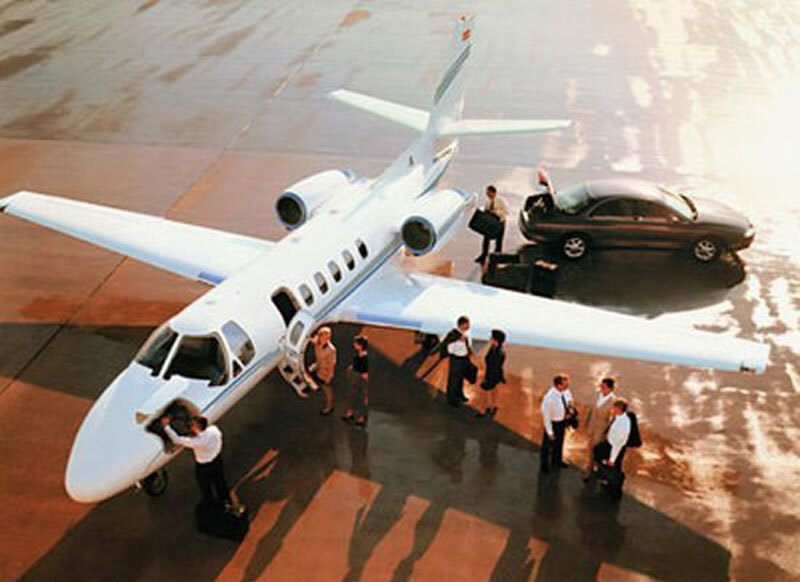 For a larger group of passengers we can arrange for VIP airliners such as Boeing Business Jet or Airbus 319 Corporate Jet. Of course, if you would like any assistance making these decisions, Paramount staff will gladly assist you. Our services are available 24 hours a day and seven days a week at +1-877-727-2538. Singapore is an island-state located in Southeast Asia, connected by bridges to Malaysia. Singapore is a dynamic city rich in contrast and color, where a harmonious blend of culture, cuisine, arts and architecture make for an exhilarating experience. A modern and diverse city, Singapore is complete with skyscrapers, subways, good food, interesting shopping, and a vibrant nightlife scene. Also known as "Garden City", Singapore is one of the greatest tourist's destinations in all Southeast Asia. Tourists to Singapore will enjoy a number of attractions including the National Museum of Singapore, Changi Chapel and Museum, Asian Civilisations Museum, Singapore Flyer, Marina Bay Sands SkyPark, Chinatown, Universal Studios, Science Centre Singapore, and Singapore Botanic Gardens.